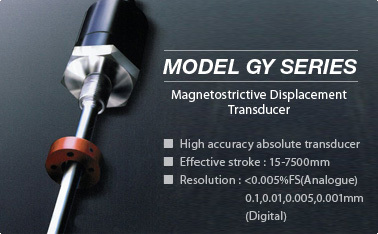 Santest Co., Ltd. that develops, manufactures, and sells mechatoronics products such as magnetostrictive displacement transducer. New Coming! Shock Data Logger "IMPAK-02"
Our office will be closed from 29th December, 2010 to 5th January, 2011. With all good wishes for Christmas and the New Year!